Tequila is the word of the week with the upcoming World Tequila Day on Tuesday, but if spirits aren’t your flavour, be sure to check out our other events happening in Sydney this week, including a dog film festival and a smoky night market. 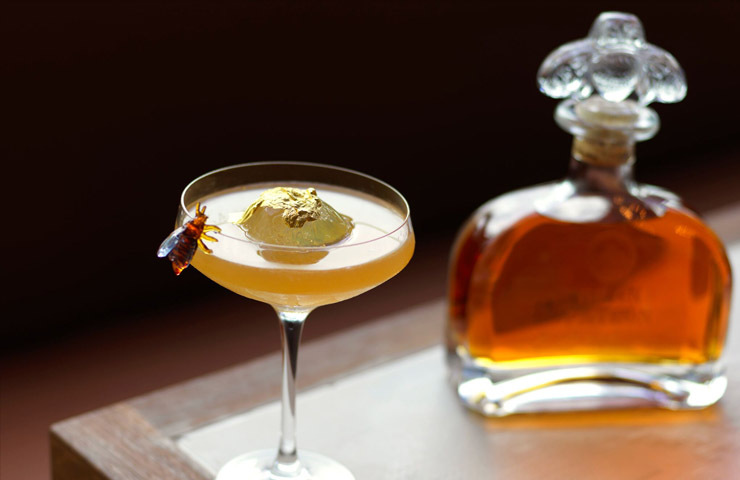 Celebrate World Tequila Day at one of Sydney’s best tequila havens, Bar Patrón. With over 19 varieties of Patrón Tequila, including some rare and exclusive variations, Bar Patrón has everything you need to celebrate your favourite blue agave concoction. Their drinks menu includes the rare Patrón en Lalique Serie 1 & 2, of which there are only 500 bottles worldwide of Serie 1 and only 299 bottles worldwide of Serie 2. Bar Patrón also has 5 limited barrel tequilas distilled exclusively for Bar Patrón. For just $65 per person, you can get a set menu for lunch or dinner as well as a complimentary tequila tasting flight from bar Patrón’s exclusive barrel series. You can enjoy these flights with the authentic Mexican menu of tostadas, quesadillas, empanadas, tacos, tortillas and much more. Where? 2 Phillip St at Circular Quay, Sydney CBD. How much? $65 per person, or pay-as-you-go. 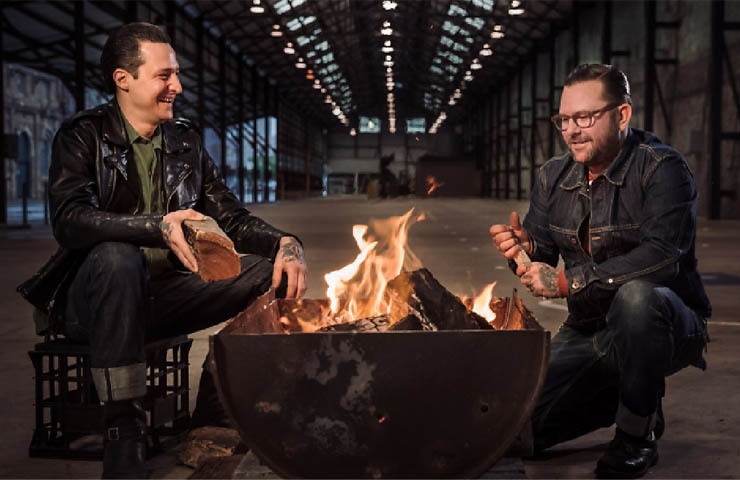 Attend this years Carriageworks Night Market, curated by chefs Porteño Ben Milgate and Elvis Abrahanowicz, as they and another 55 (yes, 55!) 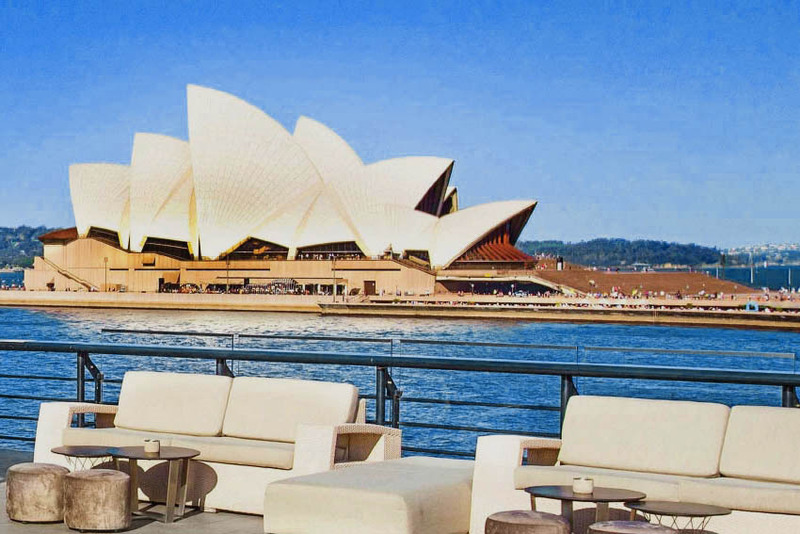 of Sydney’s greatest culinary talents bring you the theme ‘Burning Love’ in the form of delicious menus consisting of smoke, spice, slow-cooking, heat and fire to showcase the Sydney food scene. Chow down on some hot smoked fish, roasted pumpkins and much more. 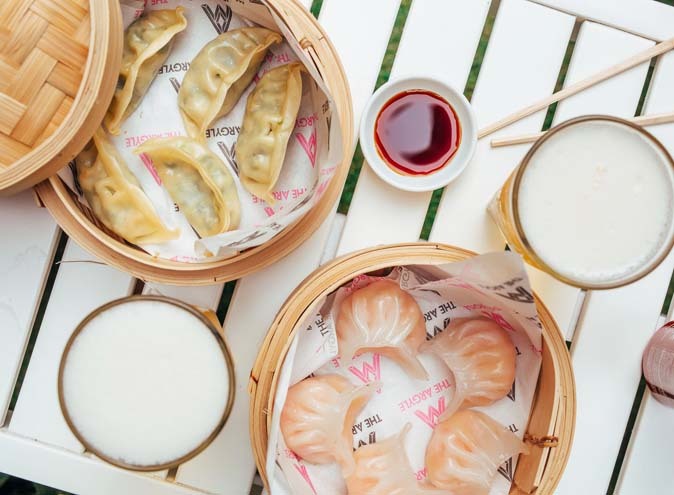 Don’t worry about getting thirsty, as there are plenty of drinks to wash the delicacies down, considering there are over 10 drinking establishments setting up shop. When? 27th of July from 5pm – 10pm. Where? 245 Wilson St, Eveleigh. How much? $10 per person. 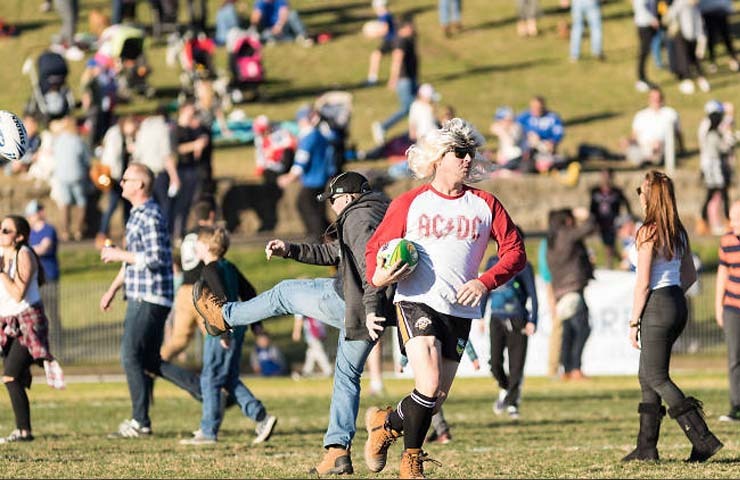 The three greatest things life has to offer come together at the Beer, Footy and Food Festival on the 28th of July this weekend. 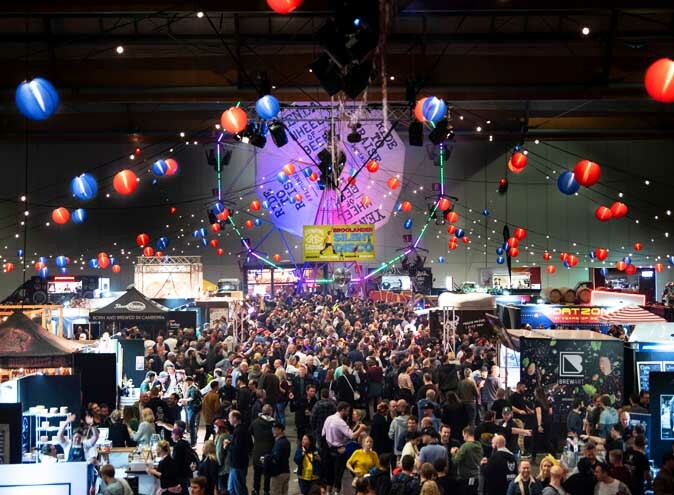 You’ll have plenty of choice with over 20 craft beer stalls setting up, with brews coming from all around, including Young Henry’s, Grifter and Sauce Brewing. So lay down your picnic mat, grab a bite to eat and perhaps even catch a ball or two. There’s even something for the kids, with petting zoos, jumping castles and face painting. How much? $17.85 per person. 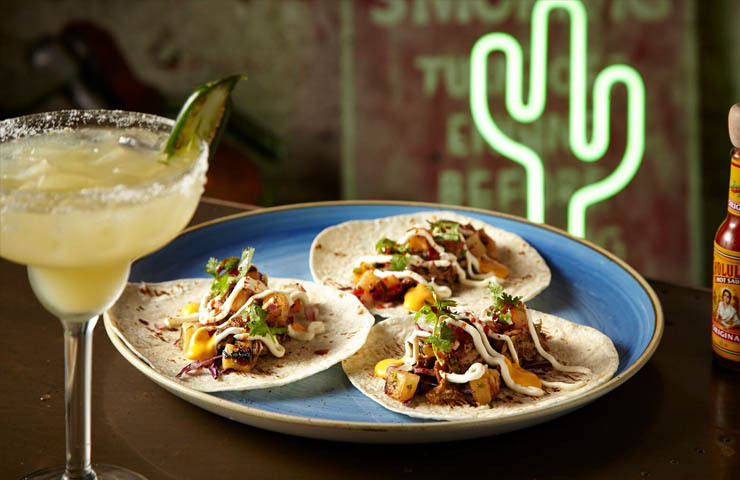 What better way to celebrate World Tequila Day than to devour tex mex, tacos and more at El Camino Cantina? Held on Tuesday the 24th of July, tacos are a measly $2 and Margaritas are a tiny $7.50! 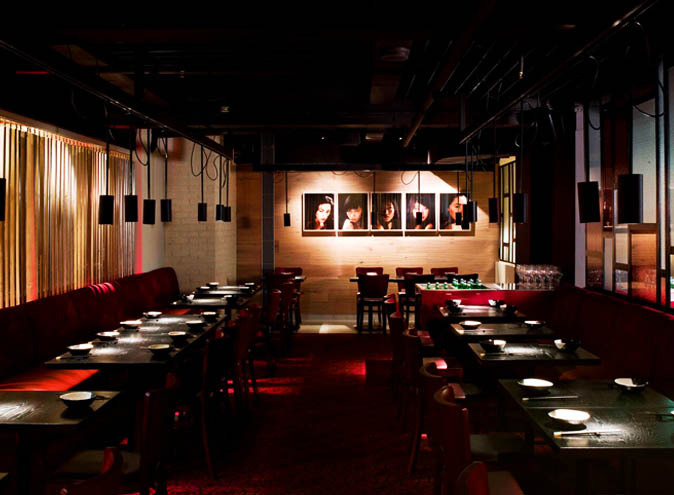 With over 100 tequila brands on the menu, some of the best Mexican cuisine in town and even frozen Margaritas (in a range of flavours such as mango and strawberry), you’ll be sure to pay proper tribute to the classic spirit that is Tequila. Where? 18 Argyle St at The Rocks, Sydney CBD. With so many films about human lives, why don’t we celebrate our doggy friends for a change? 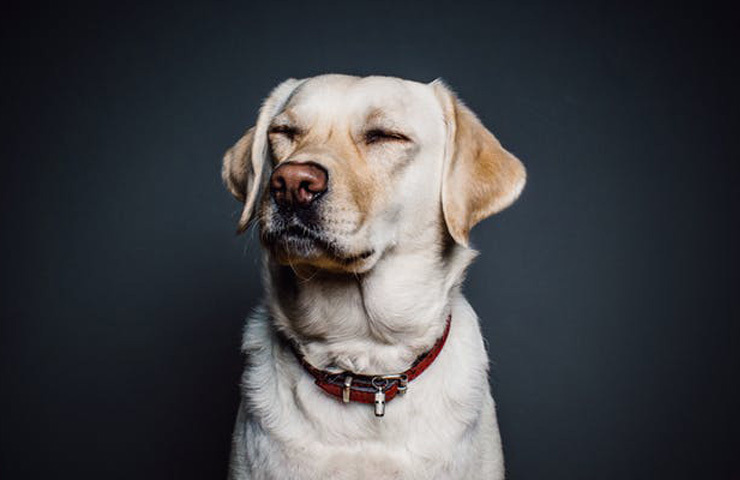 Well, Top Dog Film Festival does just that, with over 2 hours of independent cinema celebrating the connection between man and man’s best friend. Screening on Avoca Beach, you can bring your favourite dog companion to enjoy the films with you. If that’s not a cute doggy date, we don’t know what is! When? July 27th, from 7.30pm – 9.30pm. Where? Avoca Beach Picture Theatre, 69 Avoca Drive, Avoca Beach.